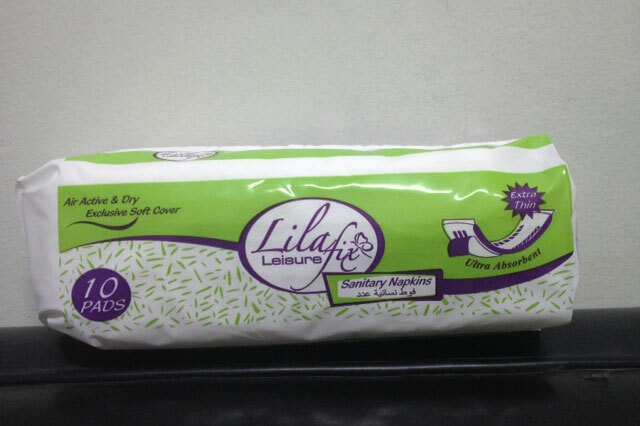 With their extraordinarily soft surface, LilaFiks Hygenic Pads are the choice of ladies who accentuate comfort in their special days or everyday life, for over a quarter century. 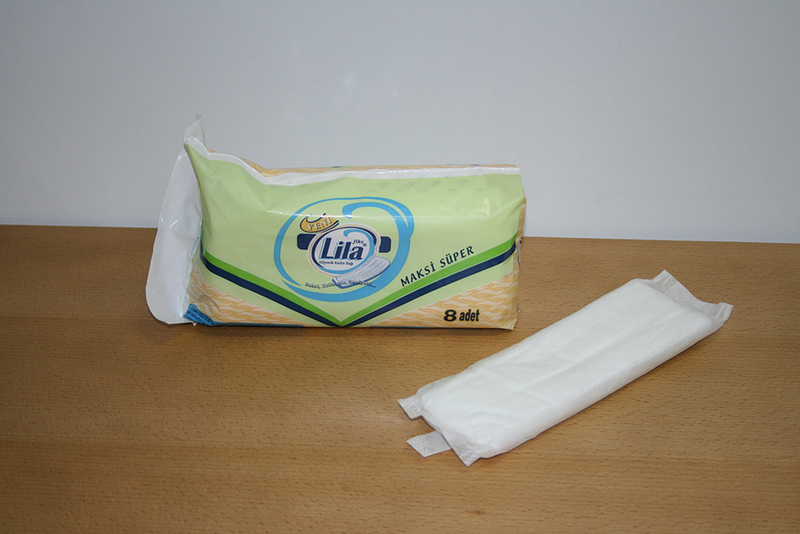 LilaFiks hygienic pads are produced under the supervision of the Ministry of Health. 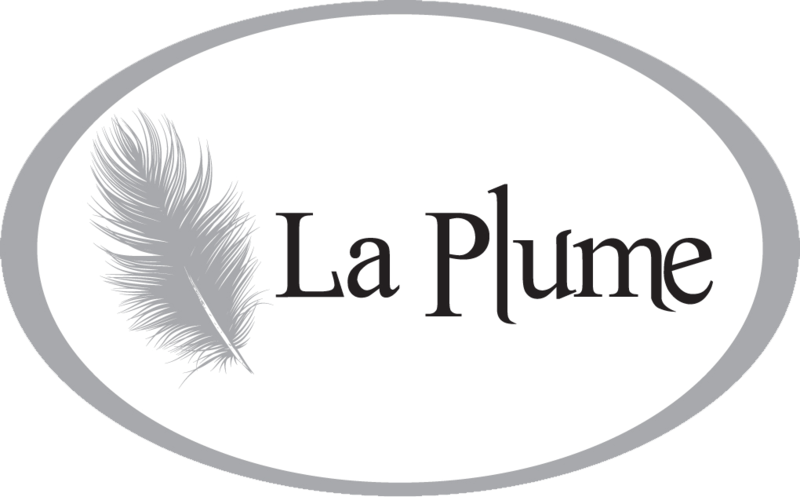 It is also the preferred brand by international organizations such as United Nations, UNICEF and RED CROSS with its reasonable price structure and quality. 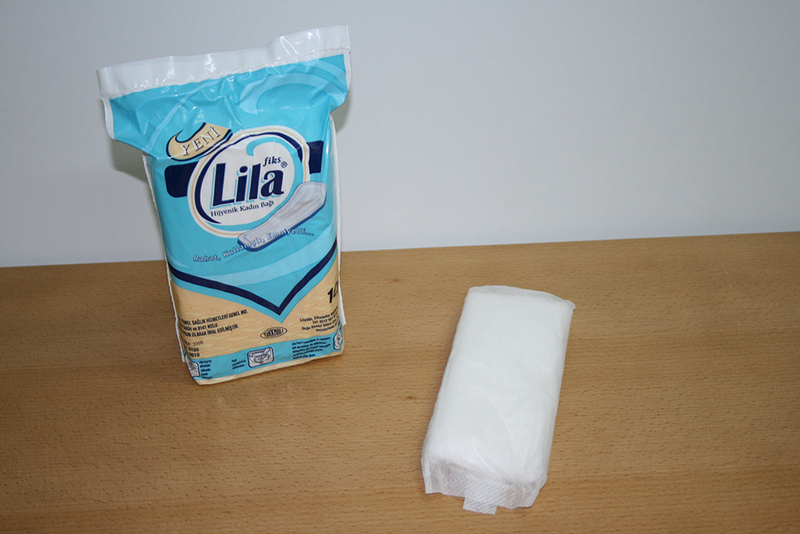 With its soft texture, LilaFiks is skin friendly. The liquid is immediately absorbed, dispersed and transferred to the inner surface. 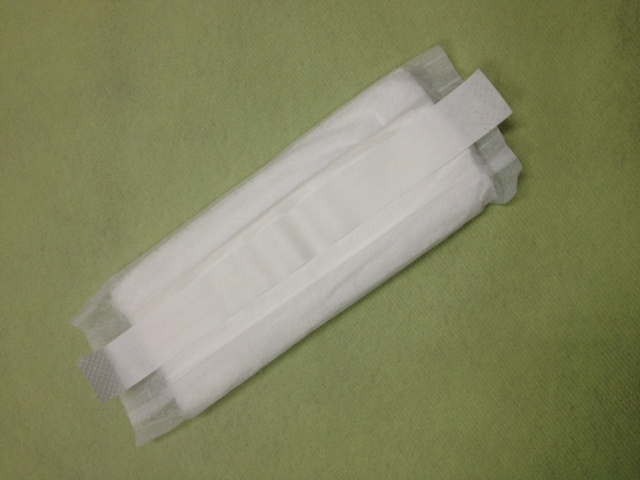 It instantly absorbs the incoming liquid and distributes it in the pad. This ensures that the top surface always remains dry. The liquid is trapped and turned into gel. This function also removes the smell from the center. Micro pores allow your skin to breathe comfortably.